Scale Model Expo this weekend! Our next event is this weekend! 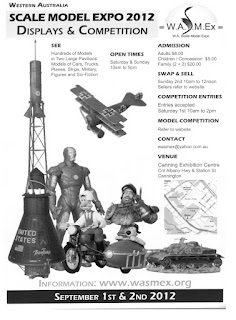 We will be at the WA Scale Model Expo (WASMEX) for the third year in a row! 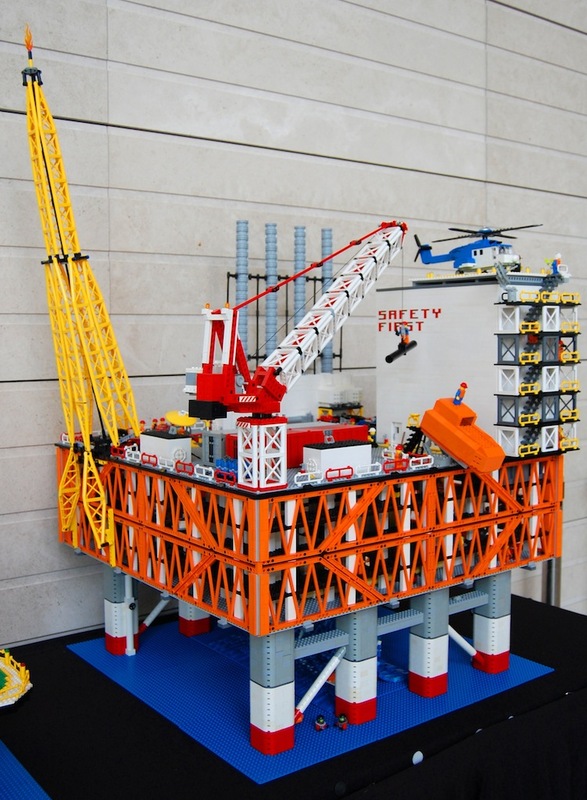 We will have our famous LNG Platform on display, that we built for Woodside. If you've never seen it before, this is your chance! If you've seen it already, now you can see it up close!